Nephrostomy is a procedure where an ostomy or artificial opening is made near the upper part of the urinary system to allow the drainage of urine. Sometimes due to conditions like cancer, the ureter that connects the kidneys to the urinary bladder gets blocked causing pressure to build up. This build up of pressure can damage the kidneys. Hence it is required that an ostomy be made near the ureter to drain the urine and prevent it from collecting and building pressure. A nephrostomy tube is inserted into the ureter that is then connected to a drainage bag. 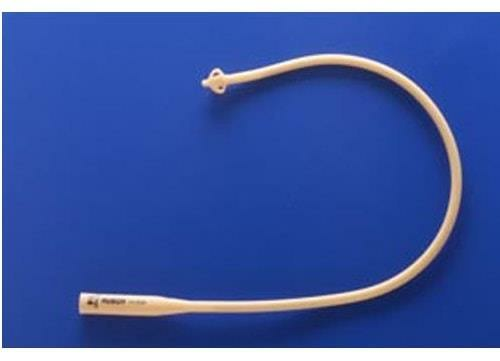 The catheter helps in draining the urine from the ureter without it reaching the bladder. Surgeries can also be performed sometimes to remove the blockage but mostly, doctors recommend going for an ostomy. Why Does One Need Nephrostomy? Rehabilitation in case of nephrostomy basically involves using nephrostomy tubes, placing and removing catheters, using drainage bags, and maintaining the ostomy and its apparatus. Nephrostomy Tube - This tube is placed within the ostomy during surgery. The surgeon makes an artificial opening near the ureter and places a nephrostomy tube within it. The ostomy is then sealed so that no leakage exists. Dressings are required later on to see to it that there is no leakage. 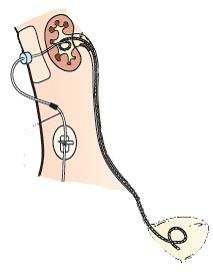 The nephrostomy tube is just like any other catheter but is designed specifically to be used for nephrostomies. 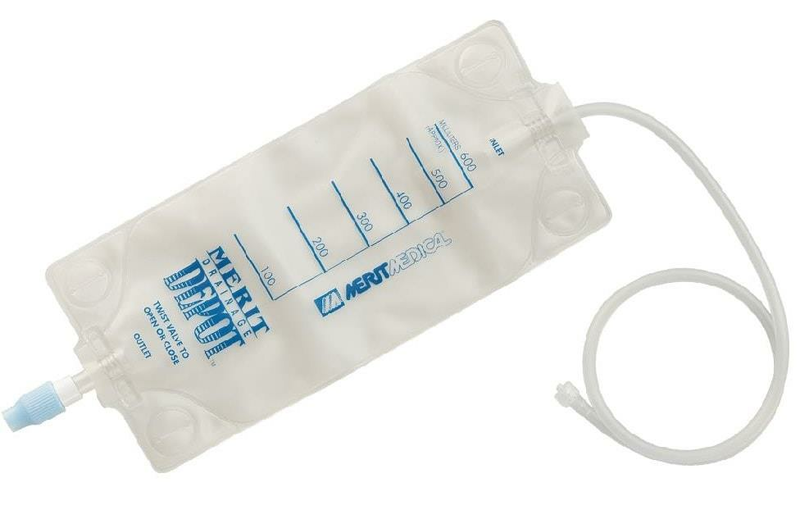 Drainage Bags - These bags are connected to the nephrostomy tube and are responsible for collecting the urine that is drained via the tube. They come in different capacities and can be worn or attached to the bed depending on the choice of the user. Drainage bags need to be replaced to avoid spillage. They also need to be washed regularly. Managing Ostomy - Managing the ostomy includes cleaning the bags and tubes, disinfecting the ostomy on a regular basis and seeing to it that the foul odor of the ostomy is taken care of. There are a number of items that help with this, which includes straps, pessaries, connectors, etc. If there are leakages, then look for the source and seal the source using dressing. 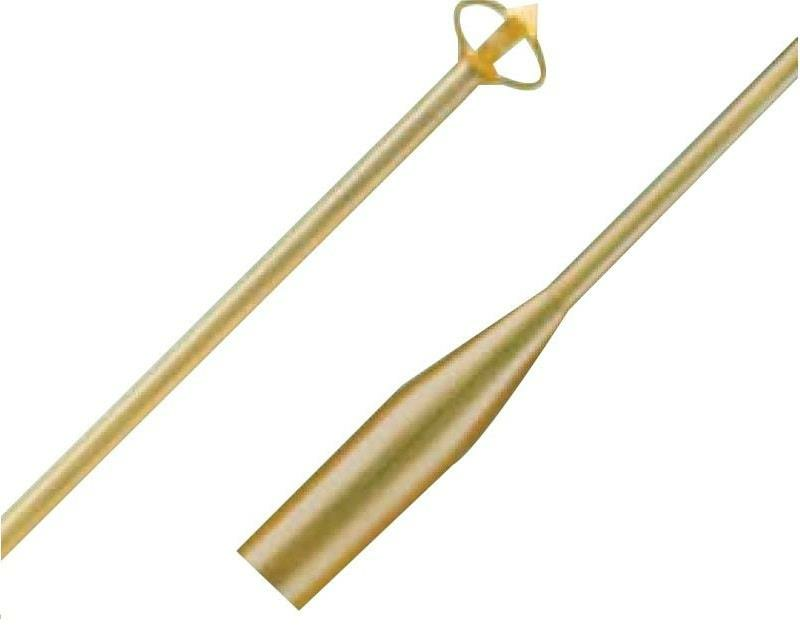 Where to buy Nephrosotomy Products online? 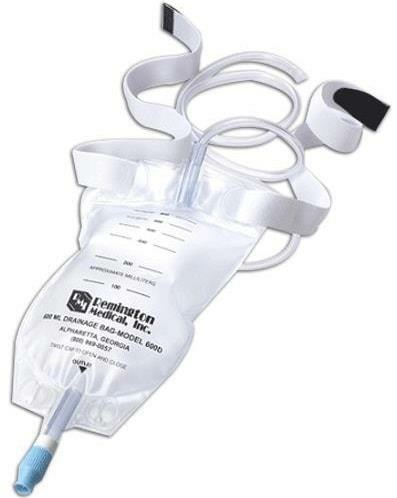 You can buy a range of nephrostomy products including Nephrostomy tube, Drainage Bag available at shopcatheters.com. Our collection includes brands like Merit Medical, Uresil Corporation, Remington Medical etc. Ostomy care is a very personal thing and maintaining discreetness during this is very important to some people. Nephrostomy deals with a very intimate organ and system and hence caring for it is very important. The right kind of rehab and care can make your experience with nephrostomy less painful and faster.